A set of dance lessons at the Garage Dance Studio is an ideal gift for any person or couple. Dancing is a great fun! And in the hands of a professional dancing instructor can become an unforgettable experience. So you will be remembered as a person granted that unforgettable gift. 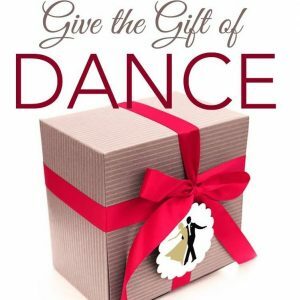 Garage Dance Studios Gift Certificate can be set to any price starting from $300-$999 and has 1 year validity. Simply provide us with some basic information about the person(s) you want to grant it to, the occasion and your budget for this gift and we will prepare an offer with the options for you. ALL YOU CAN HANDLE of dancing and beyond ….